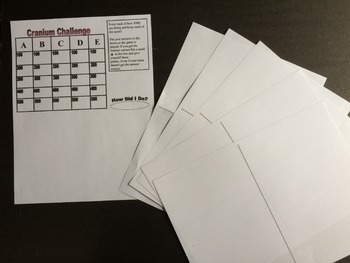 This is a printable to go along with the ActivInspire game board. 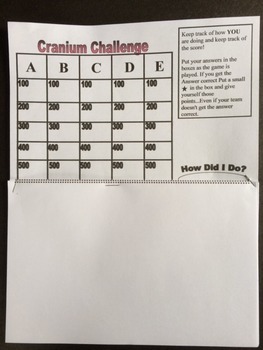 You can use this scoreboard with any of the Cranium Challenge games, The workspace will be needed for some but not for others. 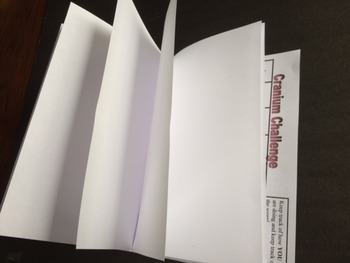 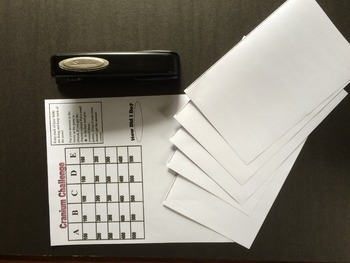 You will want it specifically for the 4th Grade Math Challenge or any other math challenges.